With advanced data analysis techniques, efforts for more accurate decision support systems for disease prediction are on the rise. According to the World Health Organization, diabetes-related illnesses and mortalities are on the rise. Hence, early diagnosis is particularly important. 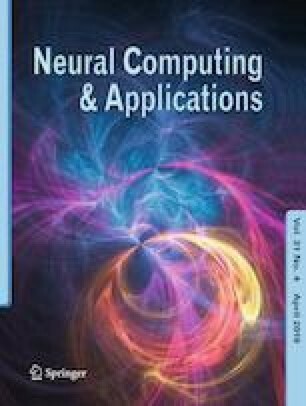 In this paper, we present a framework, Auto-MeDiSine, that comprises an automated version of enhanced class outlier detection using a distance-based algorithm (AutoECODB), combined with an ensemble of automatic multilayer perceptron (AutoMLP). AutoECODB is built upon ECODB by automating the tuning of parameters to optimize outlier detection process. AutoECODB cleanses the dataset by removing outliers. Preprocessed dataset is then used to train a prediction model using an ensemble of AutoMLPs. A set of experiments is performed on publicly available Pima Indian Diabetes Dataset as follows: (1) Auto-MeDiSine is compared with other state-of-the-art methods reported in the literature where Auto-MeDiSine realized an accuracy of 88.7%; (2) AutoMLP is compared with other learners including individual (focusing on neural network-based learners) and ensemble learners; and (3) AutoECODB is compared with other preprocessing methods. Furthermore, in order to validate the generality of the framework, Auto-MeDiSine is tested on another publicly available BioStat Diabetes Dataset where it outperforms the existing reported results, reaching an accuracy of 97.1%.